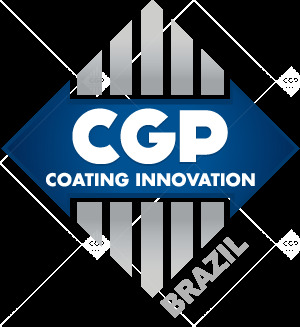 CGP Coating Innovation is pleased to announce the opening of the new office CGP BRAZIL Embalagens LTDA. After more than three years of developing our activity through distributers and partners we’re now very happy to be able to open this new branch of our group and to provide our expert services and accompaniment to even more clients around the world. 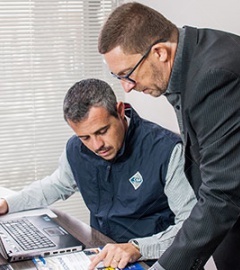 The office of this new facility will be located in the State of Santa Catarina. 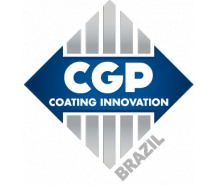 The new CGP Brazil specialists have a combined and valuable experience in logistics chain solutions and look forward to bringing further success to CGP as well as the high quality Service within the Brazilian market.